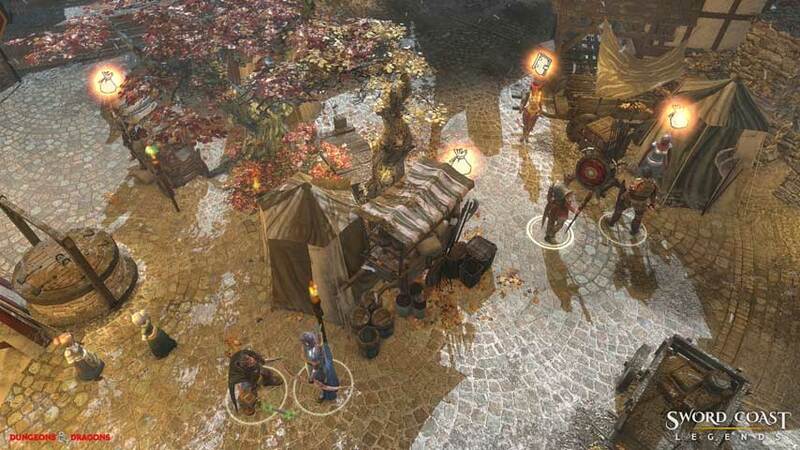 Sword Coast Legends has been pushed back, but on the other hand those of you already on board will get some goodies. 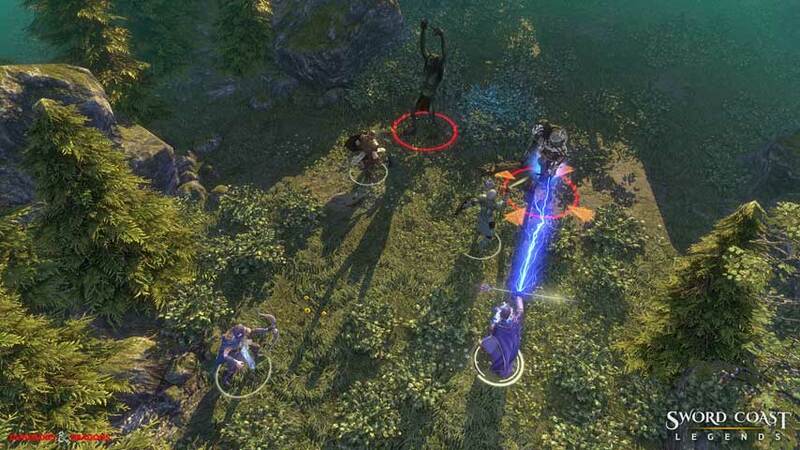 The Linux, Mac and PC version of Sword Coast Legends has been delayed from its planned release date of September 8 to September 29. 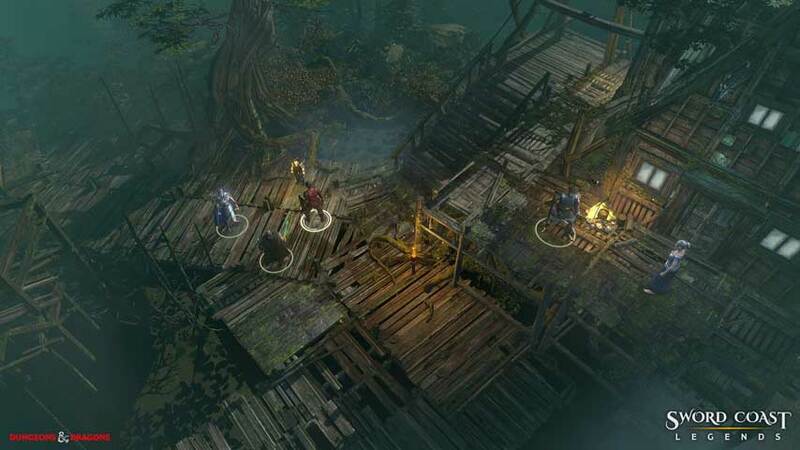 The PS4 and Xbox One releases are still on track for their vague “late 2015” window, apparently. The wait has been made a little more bearable for the very keen with various bonus offers. 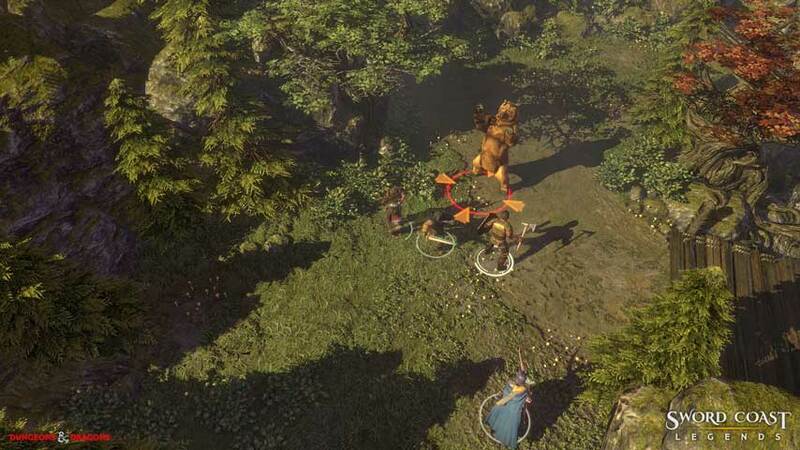 Pre-orders now include the first DLC pack, Rage of Demons, and there will be a “head start” early access period before launch, although details on how to get in on that have not yet been released. Developer n-Space made all the usual noises about the delay. 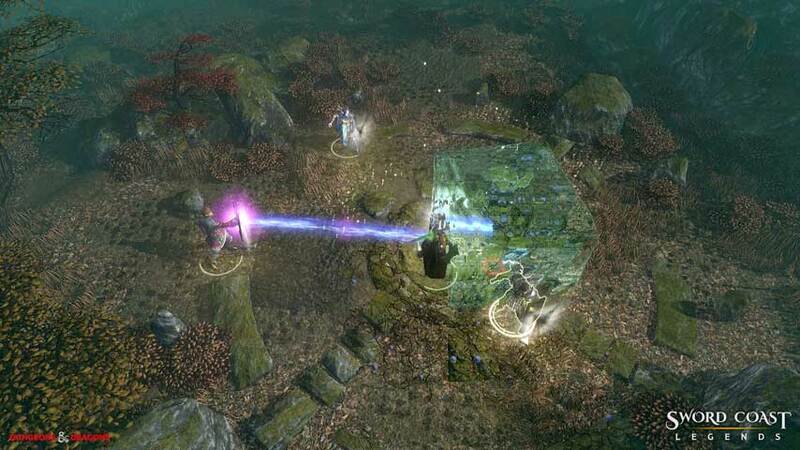 “We’re extremely excited to show everyone what we’ve been up to with Sword Coast Legends, but it looks like our dungeon bosses need a few more hit points, Larethar needs even more of a Scottish accent, and the game itself could use a touch ‘more cowbell,'” president Dan Tudge said in a statement. Admire some new screens below.